A wedding anniversary is a special one for the most couples because it allows them to achieve another milestone in life. Moreover, it makes a husband or wife to rewind the beautiful that they spent together. 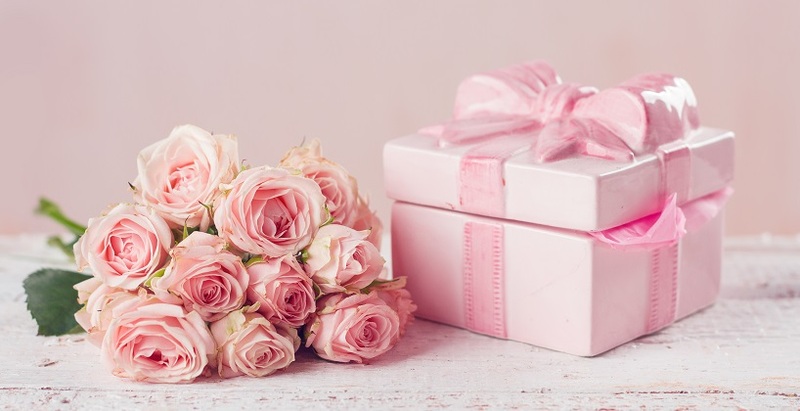 It is obvious that gifts contribute more to a wedding anniversary event, allowing a person to express his or her wishes to a couple with attractive messages. 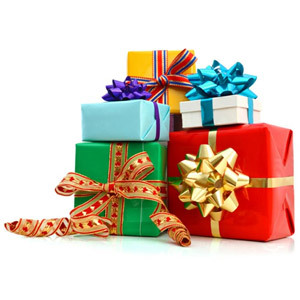 It is an important one to choose a gift which gets more appreciation. 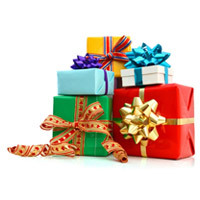 The preferences of gift buyers may vary when it comes to sizes, prices, and quality. One should pick the top gifts for anniversary in order to stand out from others while celebrating the event. A set of pillow covers with romantic messages can surely inspire a couple in an anniversary. They are a perfect choice for expressing love and other emotions with unique ideas. The anniversary plates are appropriate gifts for a wedding anniversary with names and other things to congratulate a couple on their success. One can design them with exclusive ideas which ultimately impress a recipient. A wall clock is one of the best wedding anniversary gifts of all times and people can personalize it with innovative thoughts which attract a couple. Chocolates are an ideal choice for gifting purposes and a couple will never forget them. Another thing is that they come in boxes enabling a person to select them accordingly. This hamper is a suitable one for a couple that contains a mug, card and handmade chocolates that impress them a lot. Furthermore, it allows a person to carry out personalization works with creative ideas for getting an excellent look. The stylish blue watch set is one of the top 8 gifts for anniversary that suit the modern lifestyle and one can customize it with amazing ideas. A cardholder is a perfect pick for anniversary celebrations to make the event a successful one. In fact, is one of the favorite wonderful wedding anniversary gifts for a couple that will make them happier. The personalized iPhone case is a nice gift for an anniversary that can influence a couple quickly. It is possible to customize a case with creative thoughts for making the gift a valuable one. Those who want to buy gifts for anniversary should consider selecting them with unique ideas for sharing great moments.